SCOTCH PLAINS, NJ, March 10, 2018 /24-7PressRelease/ — The Center for Hope Hospice recently hosted Dr. Myung-Sook Yoo, a professor at Daegu Catholic University’s Department of Nursing in Daegu, South Korea. Myung traveled to the U.S. in January with eight nursing students who came to learn about clinical care in the United States as part of an international studies program. 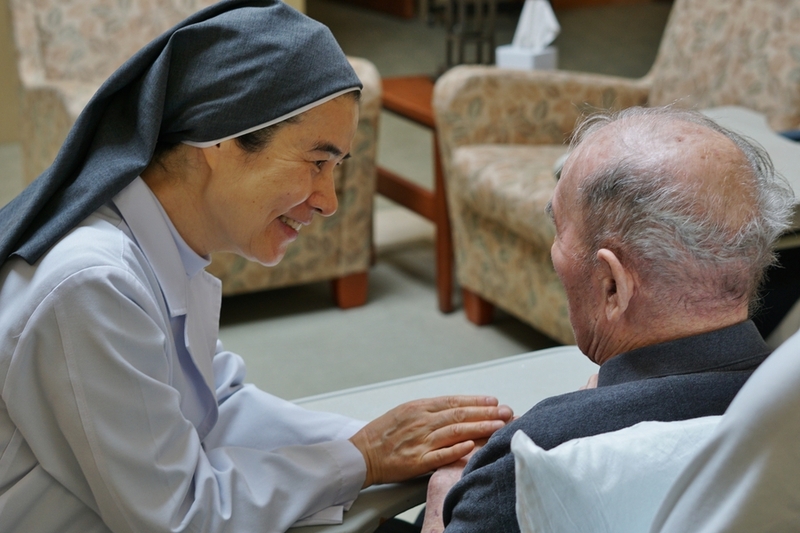 Myung, who started a hospice program in Daegu in 2017, spent two days shadowing nurses and tending to residents at Peggy’s House, the Center for Hope’s residential facility in Scotch Plains. The trip and Myung’s experience at Peggy’s House was arranged through the International Training and Professional Studies department (ITPS) of Bloomfield College, which hosts groups of Korean nursing students several times a year. Through their U.S. clinical experiences and college studies, the students gain valuable knowledge about American health care and improve their English language skills to bolster their nursing studies and become nursing leaders in their country. The students observed nursing and medical care at Meadowlands Hospital Medical Center in Secaucus while Myung was at Peggy’s House. The Center for Hope Hospice offers hospice and palliative care at Peggy’s House and Father Hudson House in Elizabeth, as well as in patients’ homes and other medical and long-term care settings. For more information, visit www.cfhh.org or call (908) 889-7780. Center for Hope Hospice & Palliative Care (Center for Hope) is a non-profit, community based organization that provides terminally ill patients with hospice care, and their families or loved ones with physical, emotional, and spiritual support during their time of need. The Center actively supports the individual’s right to live out the remainder of their life with dignity and in comfort, surrounded by the love of family and friends, and eased from the burdens of physical, emotional, spiritual, financial or social distress. Center for Hope welcomes all terminally ill patients, their families and loved ones without concern for race, ethnicity, religious affiliation or ability to pay. It also offers pain and symptom management for chronically ill and seriously ill patients through its palliative care program. 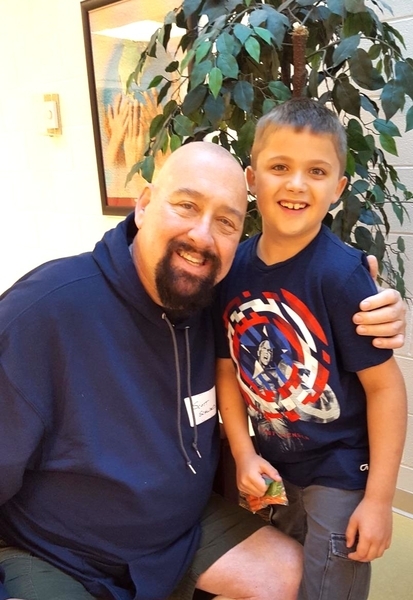 Center for Hope operates two facilities, Peggy’s House in Scotch Plains and Father Hudson House in Elizabeth, which provides nearly $3 million a year in charity care. For more information, visit www.cfhh.org.